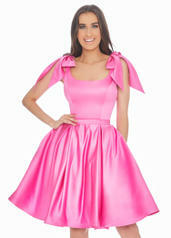 This bow adorned cocktail dress is perfect for your next event. 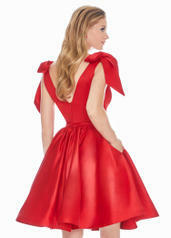 The shoulders are complete with oversized bows adding elegance to the dress. 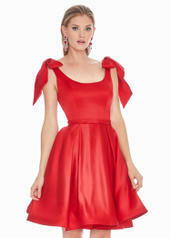 The waist is accentuated with a satin belt. The A-Line skirt is complete with pockets.